Wellington, the capital of New Zealand, is home to many cultural sites, among them Te Papa Tongarewa, the National Museum of New Zealand. 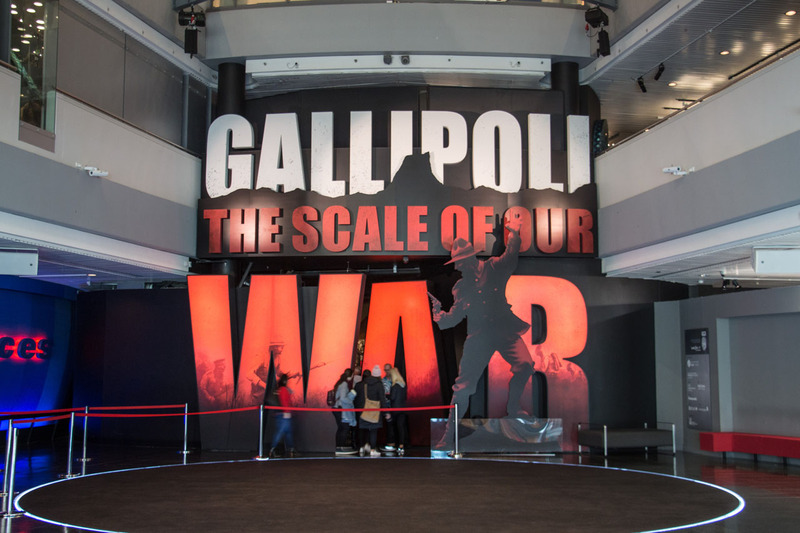 The name means "the place of treasures of this land" and covers many different exhibitions, about the history, the animals and plants of this country, as well as a current exhibition about Gallipoli, that was done in cooperation with Weta Workshop. 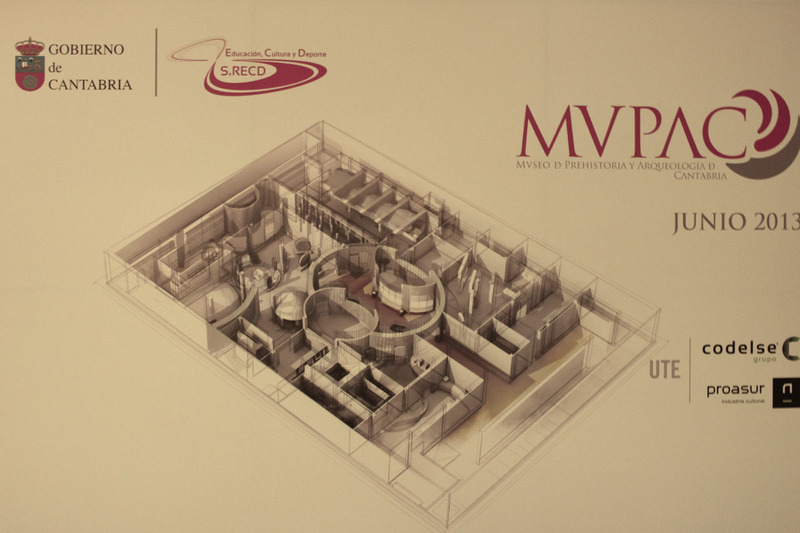 The exhibition is not the be confused with the Great War Exhibition in the anzac park, that will be covered soon here as well. The Papa is a large building in the harbour area of Wellington and covers several free exhibitions. 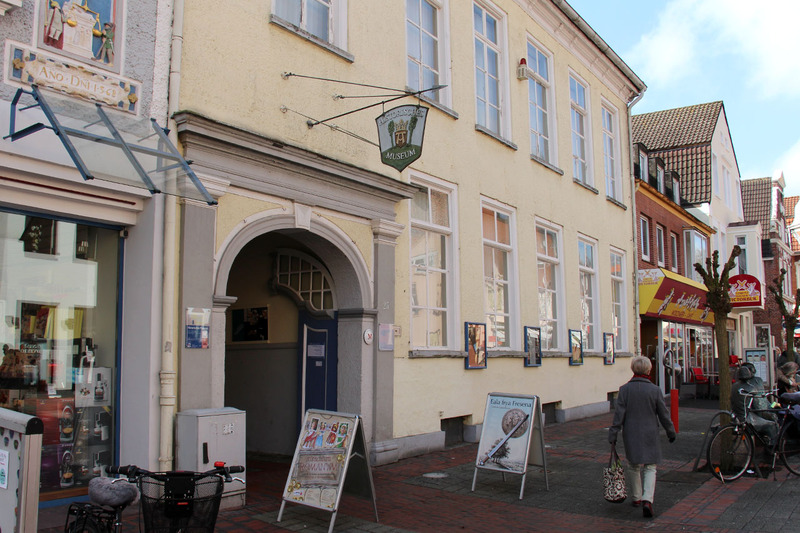 This exhibition will be shown between April 2015 until April 2019. 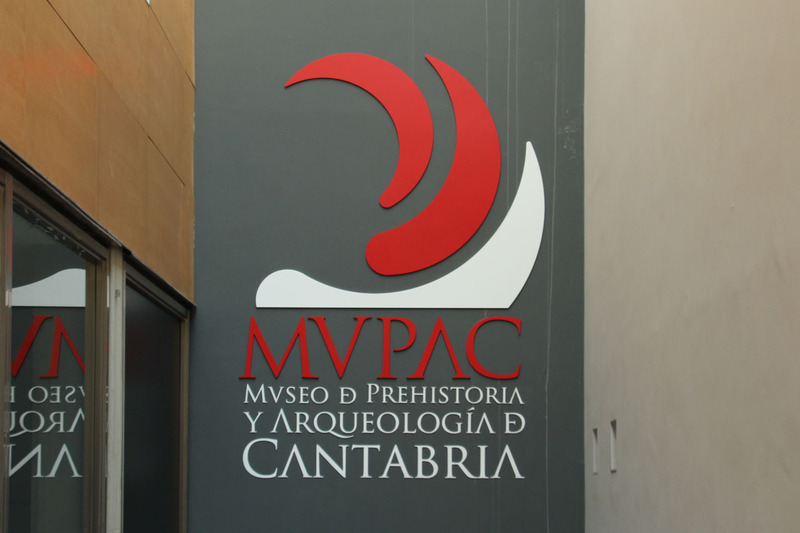 The MUPAC, the Museo de Prehistoria y Arqueología de Cantabria (Museum of Prehistory and Archaeology of Cantabria) was a must-visit for my while in Santander. The next area - very large and impressive - is a whole airport. 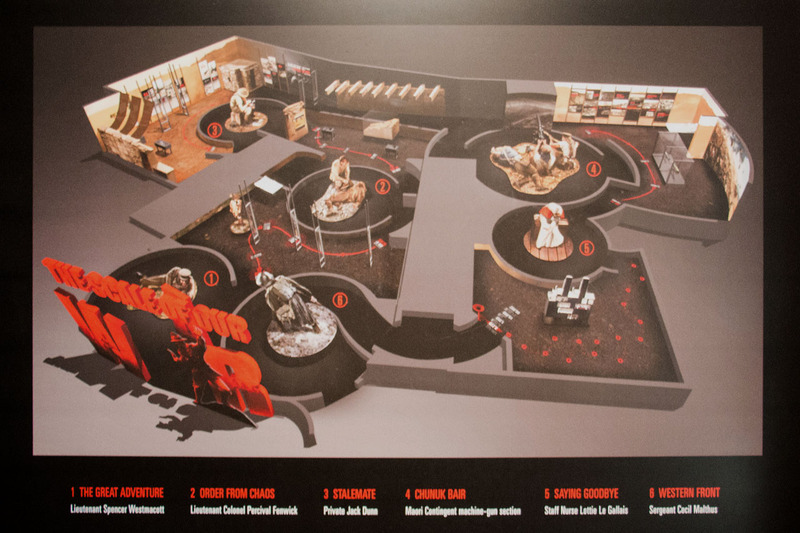 And they invested a lot of time for details. 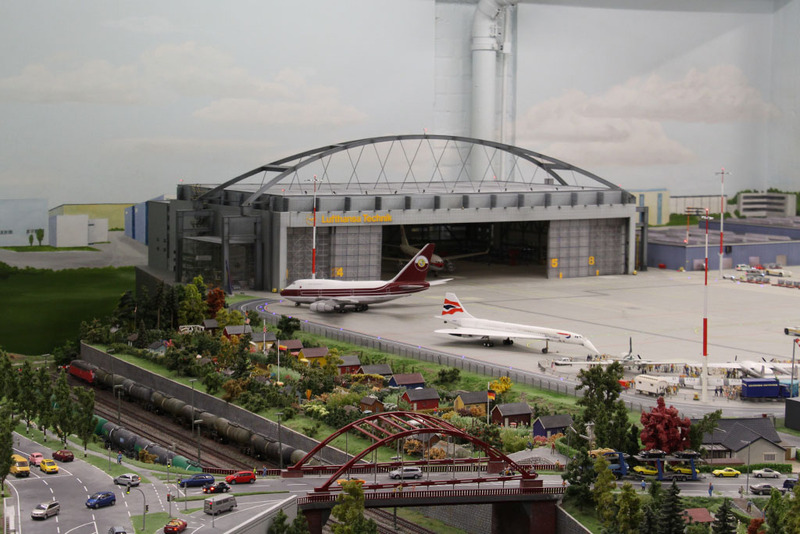 As a proper airport, it had a display on landing and departing flights, and even a special visitor from far away. 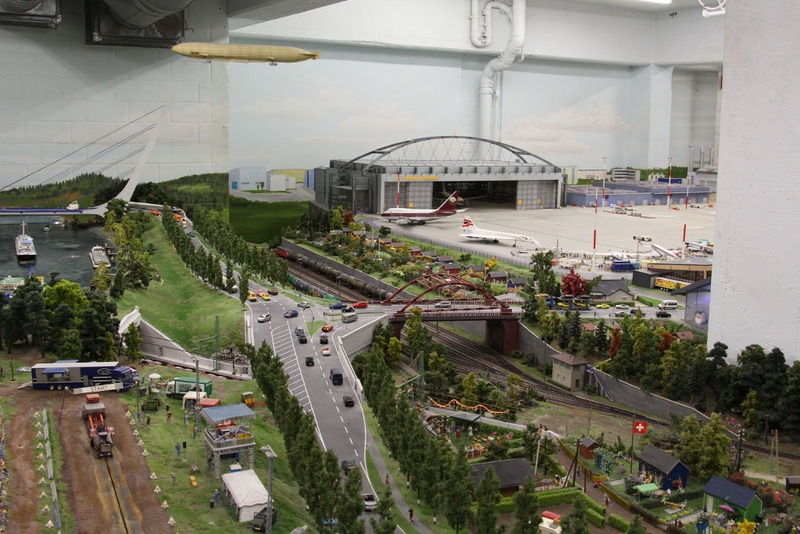 Making the most out of the long tour into northern Germany, we combined a visit to the Miniatur Wunderland in Hamburg to Stahl auf der Heide. 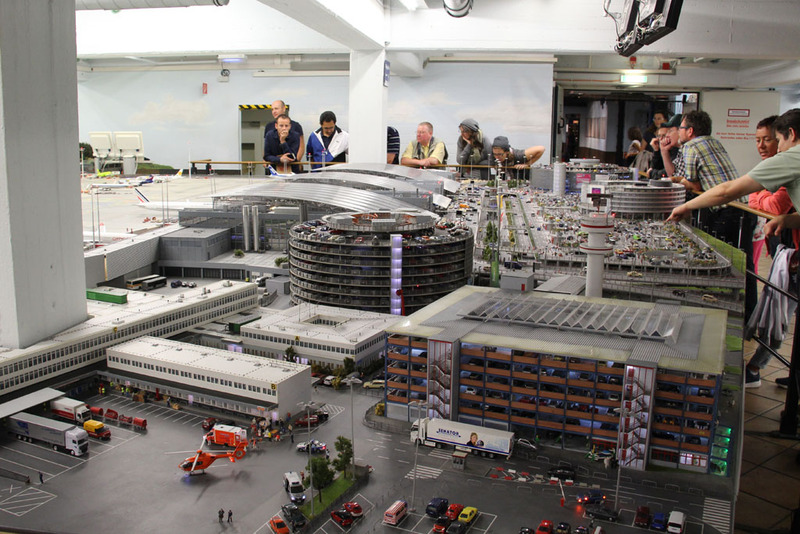 It is the largest model railway attraction in the world, in the heart of the Speicherstadt. Where to start? 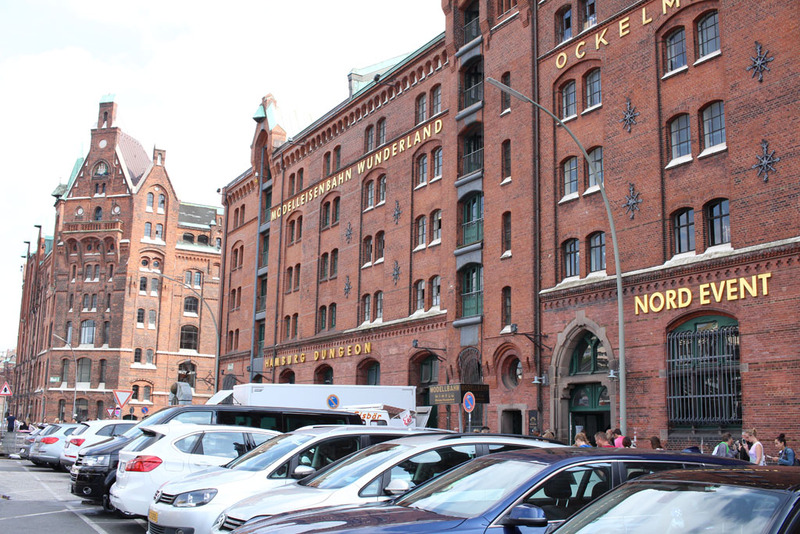 The red brick buildings of the Speicherstadt are unmistakably, and with large golden letters the Miniatur Wunderland (miniature wonderland) can be seen from afar. 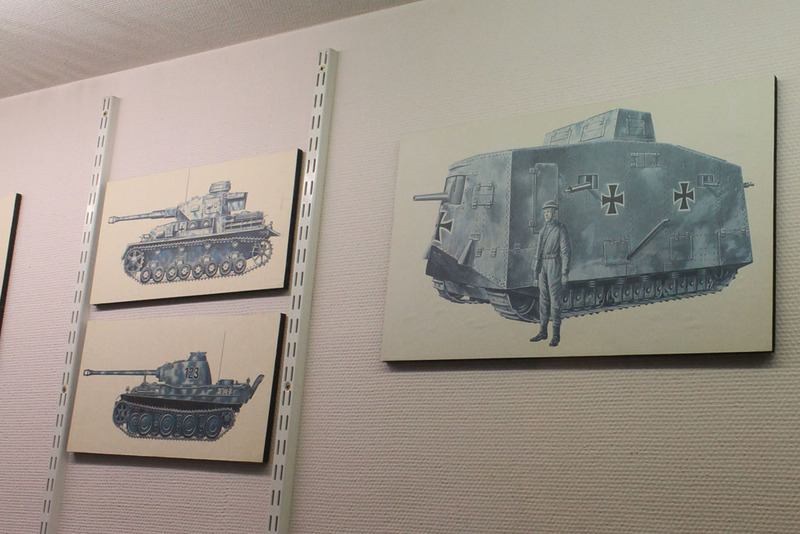 After the first presentation, the armoured vehicles were lined up back in starting position. 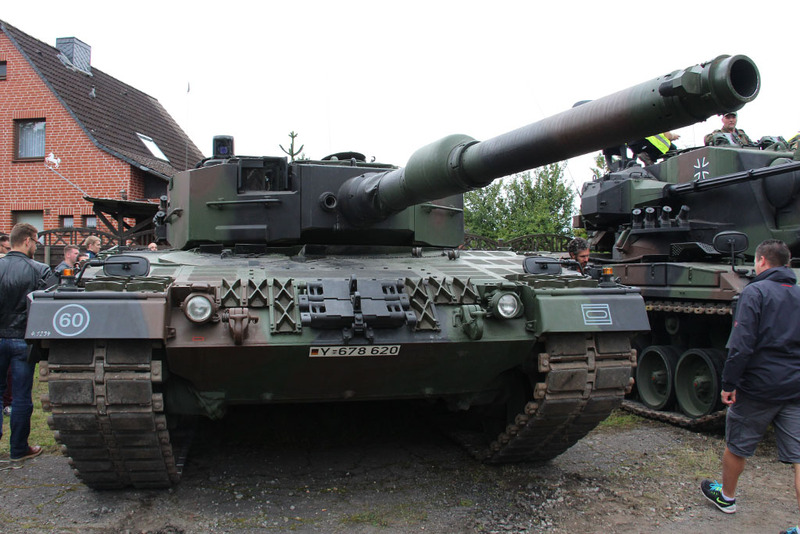 Being so close to a tank, able to take a look or to touch them, appealed to a lot of people. So the big cats were crowded. 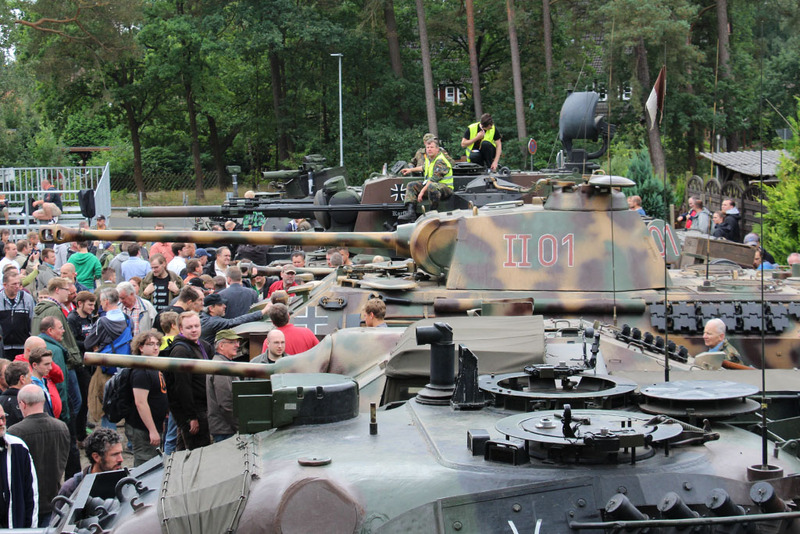 On September 4th it was time for "Stahl auf der Heide" (Steel on the heath) in Munster, Lower Saxony at the German Tank Museum. 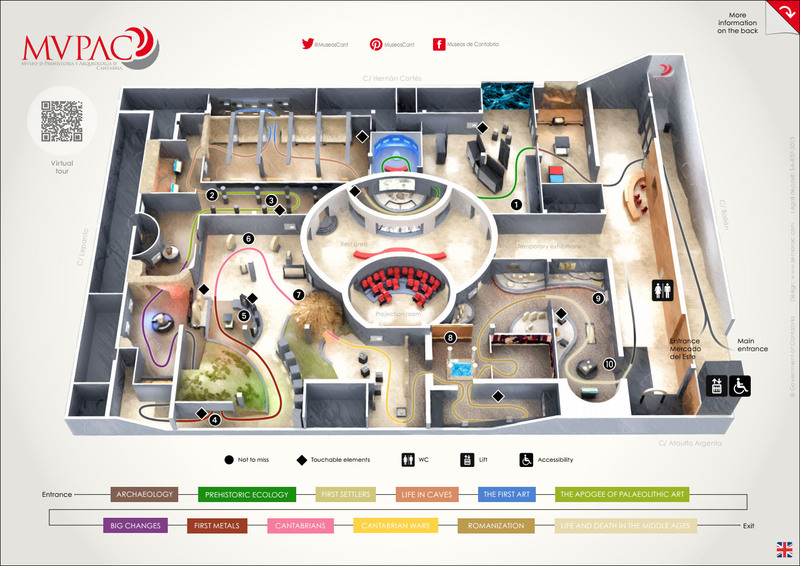 On this Open Day the museum raises the interaction with the exhibits. 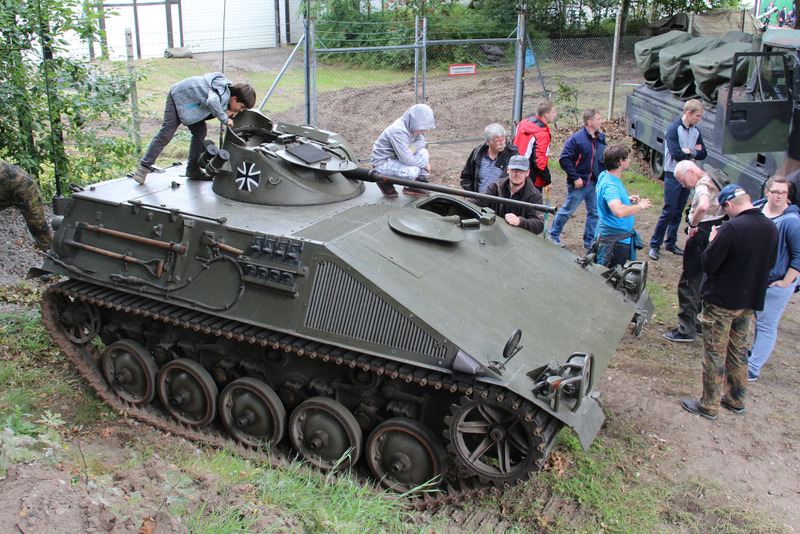 A selection of roadworthy vehicles is presented during a one hour show, and a lot of the shown tanks are available for climbing and getting yourself into the driver's seat. 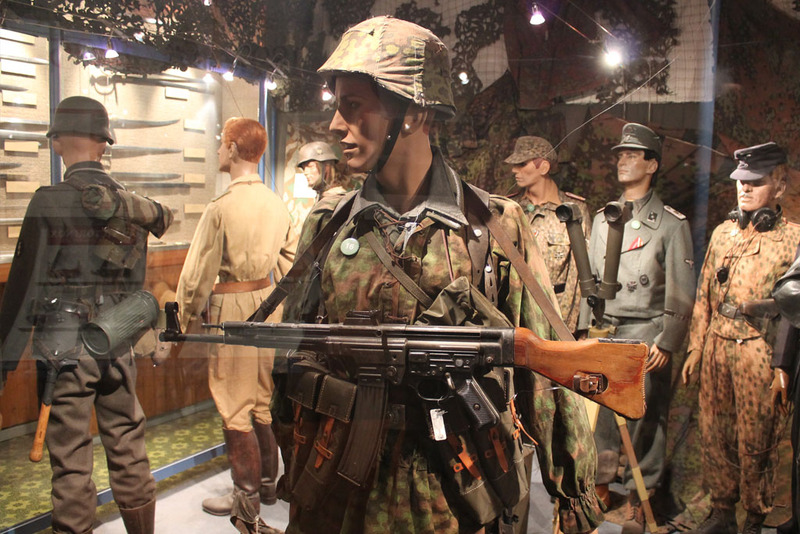 On the same day as the FeenCon, i visited the Haus der Geschichte (House of History) in Bonn. 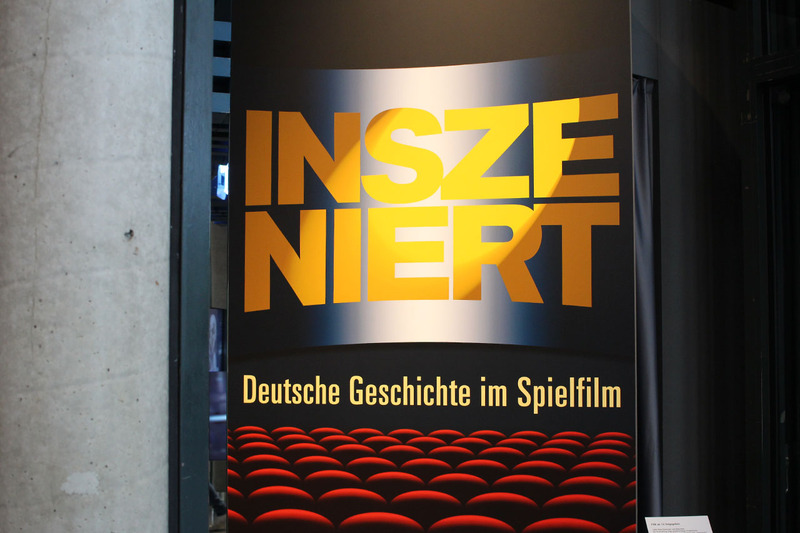 It has a main exhibition, covering the german history since the mid / end of World War Two and two smaller guest exhibitions, of which the first was "Inszeniert - Deutsche Geschichte im Spielfilm" (Staged - German History in the movies), covering the coping with german history in moving pictures. 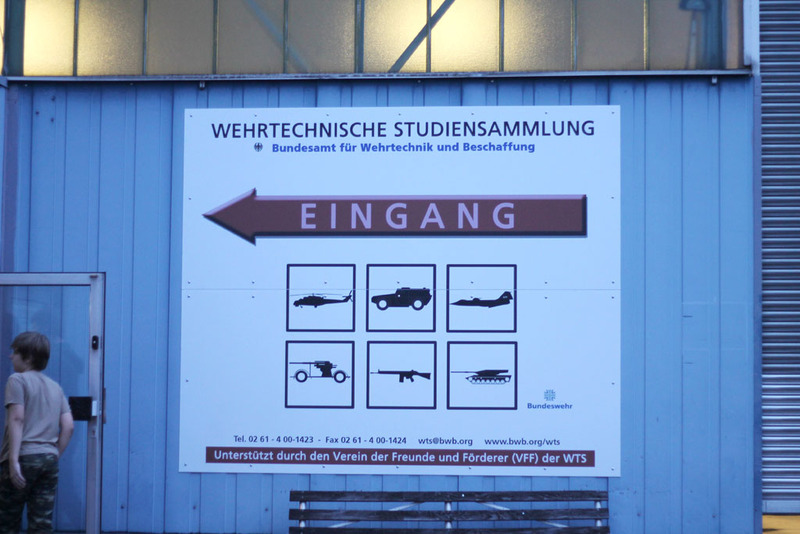 This weekend, was the 15th Long Night of Museums in Koblenz, and i remembered my visit to the Wehrtechnische Studiensammlung (Scientific Collection of Defence Engineering Specimen) two years ago. 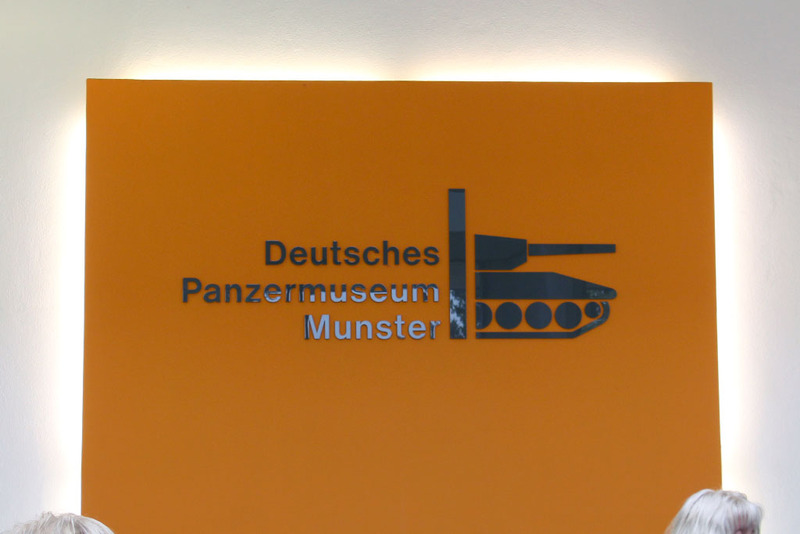 It isn't Bovington and it isn't Munster, but it is something. 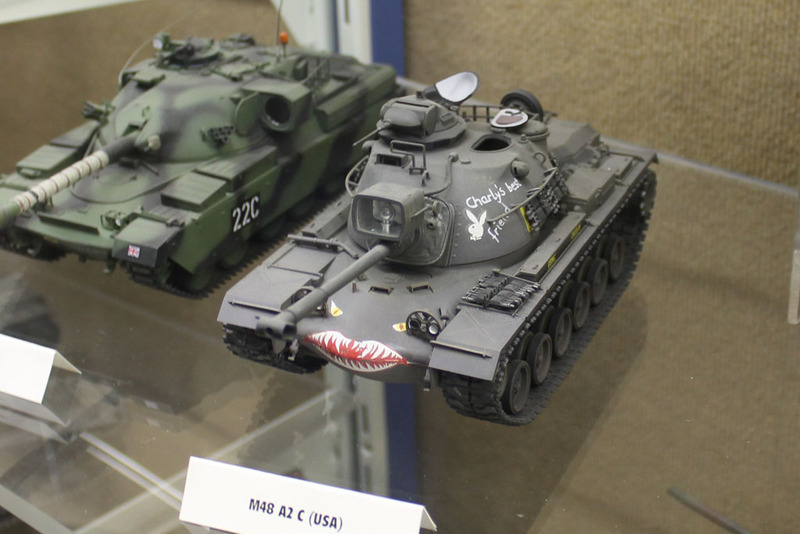 So i translated the old article to english and here are the three posts. Enjoy! 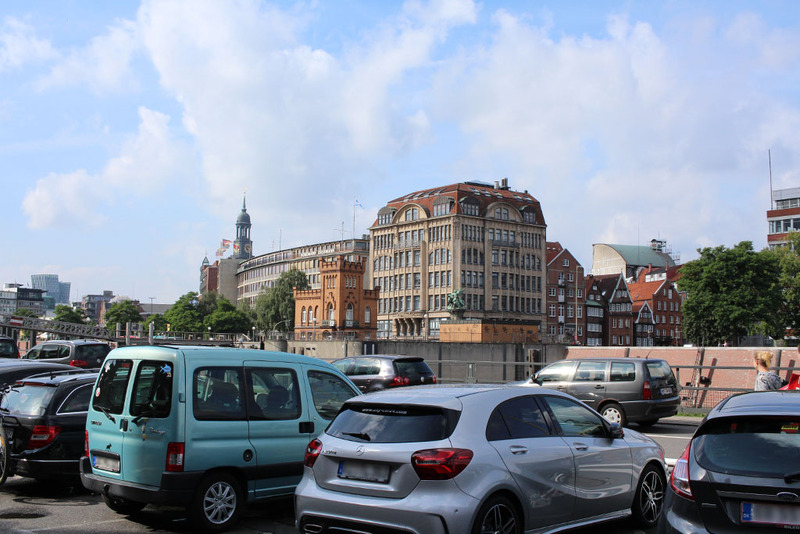 This weekend was the "Long Night of Museums 2013" and i took the camera with me on my trip through the city.